Many people don’t realize just how crucial music is in a movie. 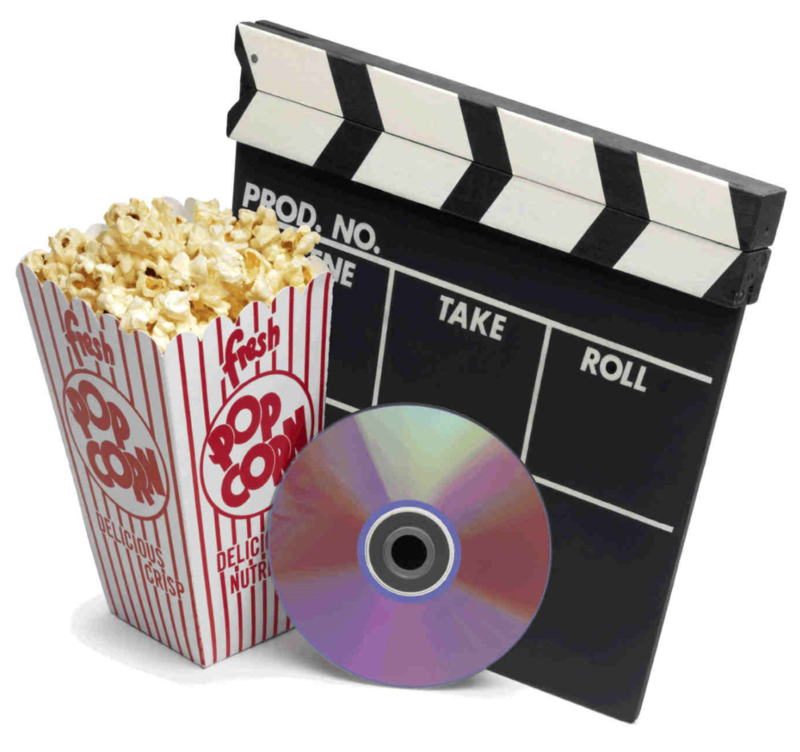 Whether it’s parts of a professionally produced pop song, or an orchestrated piece dedicated to the movie, or even just tones of sound, soundtracks are what really grab the audiences and puts them at the edge of their seat. Without music a movie would look like the home videos that are filmed during family occasions, okay to watch to remember a memory, but hardly gripping cinematography. When the first movies were produced the audience could not hear the actors speak and so the producers would use music to fill in the awful silence that would fill the room. This music was often very direct and upbeat in a Mickey Mouse sort of way. Then the concept of using simple tones at key moments was discovered, and it revolutionized the film industry. Where before most films were uplifting, heavier musical scores began to be created for categories such as horror films and thrillers. The easiest example of this is to try watching what are supposed to be the terrifying scenes from the movie Jaws on mute. Without the backing of ominous music, the movie becomes bland and almost funny to watch, as you see the cast flail their arms silently, to suddenly sink beneath the water. While we know what is happening, the silence that we hear makes the video appear very candid and ridiculous. 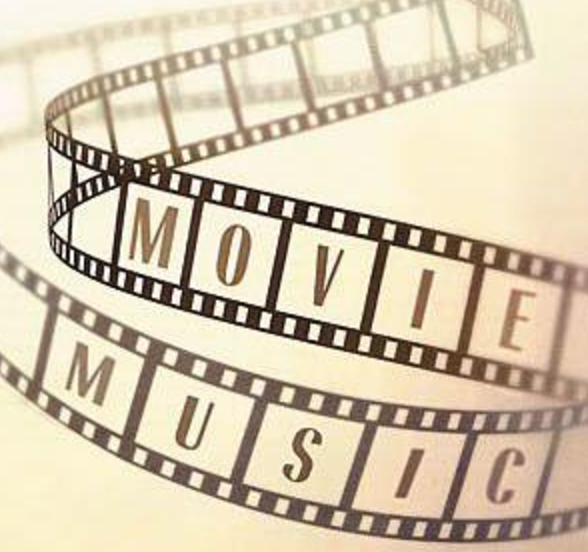 The music employed in movies is there to grab the attention of the entire audience and make them feel the same emotions as the characters in the film, and to share in those emotions with each other, despite coming from very different backgrounds. The director and producer must also keep in mind the kind of music they plan on using to back up the scenes they are shooting. The right music can turn any dramatic footage into a comedy, and a comedy into a tragedy. An interesting example would be one of the opening tracks in the movie Guardians of the Galaxy. A scene of desolation, destruction and abandonment, with a lone protagonist, gets a backing of the song Hooked on a Feeling by Blue Suede, and the result is hysterical. Where audiences expected a dramatic moment, they were rewarded with comedy that came so naturally and effortlessly that it would make anyone crack a smile.